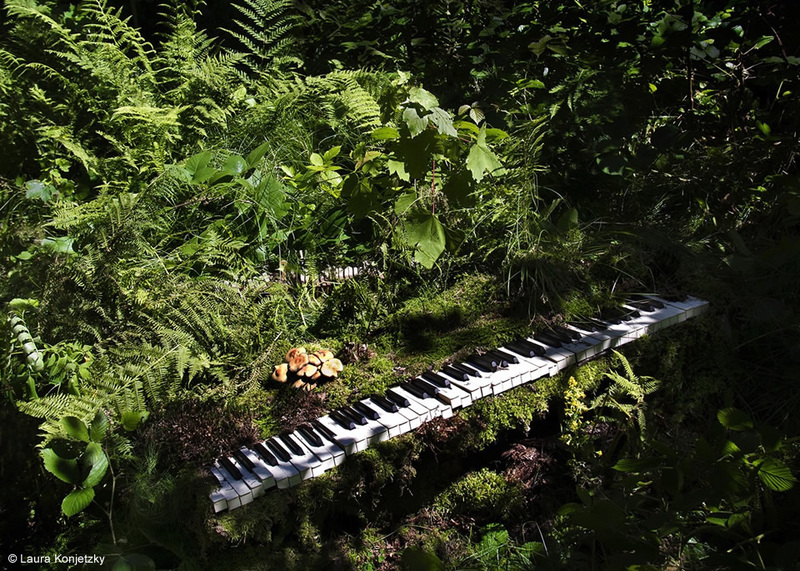 Fading Varnish narrates in music the fantastic adventure of a grand piano in the wilderness. At the beginning, the grand piano is a lost foreign matter. Later it becomes more and more a part of nature. Its sound and its music are changing and eventually gaining archaic nativeness. 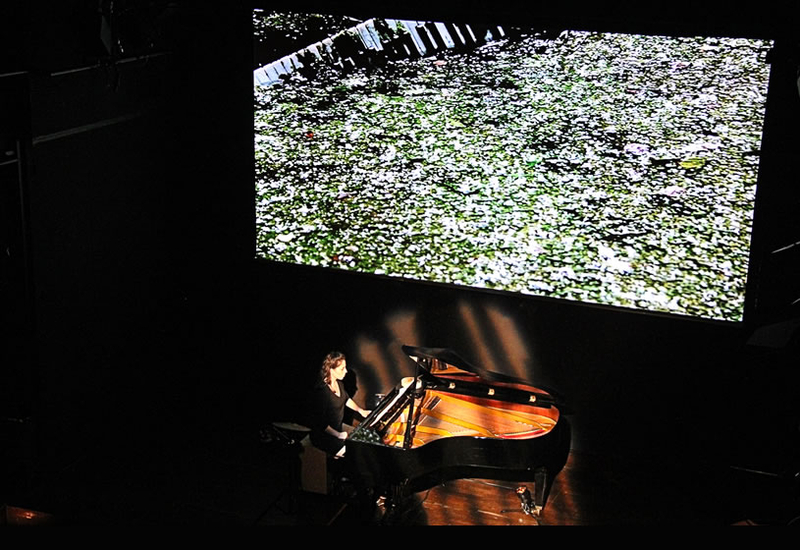 A piece for piano solo, playback and additional instruments, in a light show with projections of photographs. 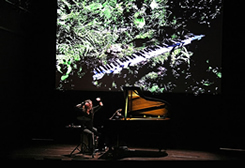 The world premiere of Fading Varnish / Verklingender Lack took place on February 1, 2013, in the Black Box at the Gasteig in Munich, Germany. 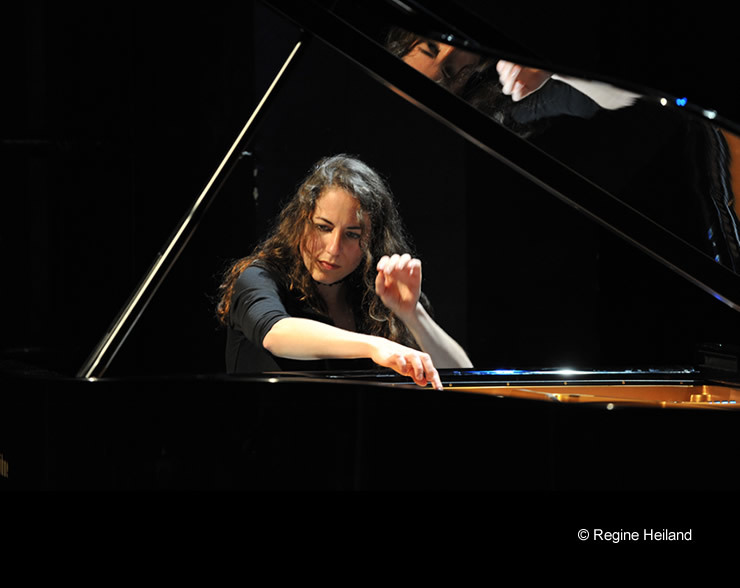 Laura Konjetzky, born 1977 in Munich, pianist and composer, received several prizes and awards for her artistic work, such as the Leonhard and Ida Wolf Memorial Award for Music, granted by the City of Munich (2002), the Bavarian Prize for the Advancement of the Arts (2006) and the Music Fellowship of the regional capital Munich (2010). In 2010/11, she was a fellow at the Internationale Künstlerhaus Villa Concordia in Bamberg/Germany. In 2011/12 she received a fellowship from the Bavarian State Ministry of Sciences, Research and the Arts for a six-month study visit at Cité Internationale des Arts Paris. 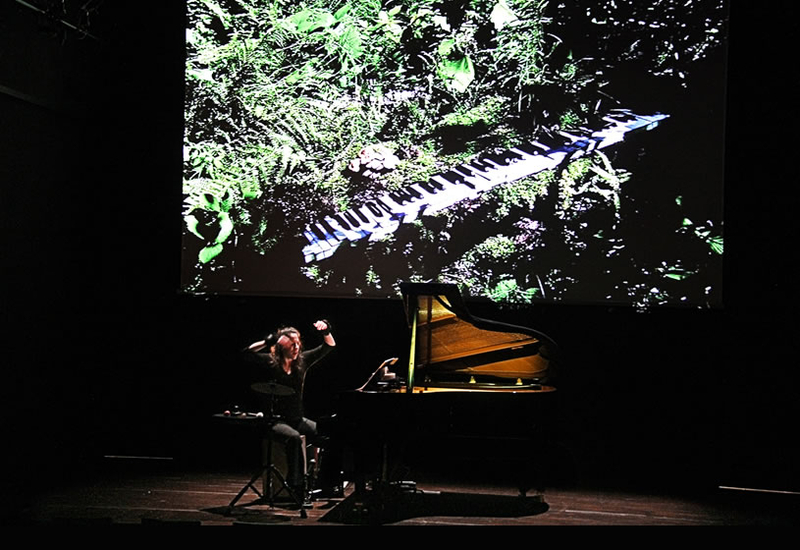 Laura Konjetzky was selected as a composer for the Djerassi Resident Artists Program 2013 in California, USA and awarded the Helen L. Bing Fellowship. 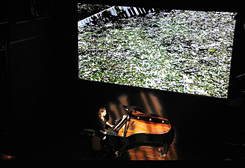 Laura Konjetzky received the Europäische Musikautoren-Stipendium (EMAS) 2015 (European Music Author Fellowship) from GEMA (German society for musical performing and mechanical reproduction rights).